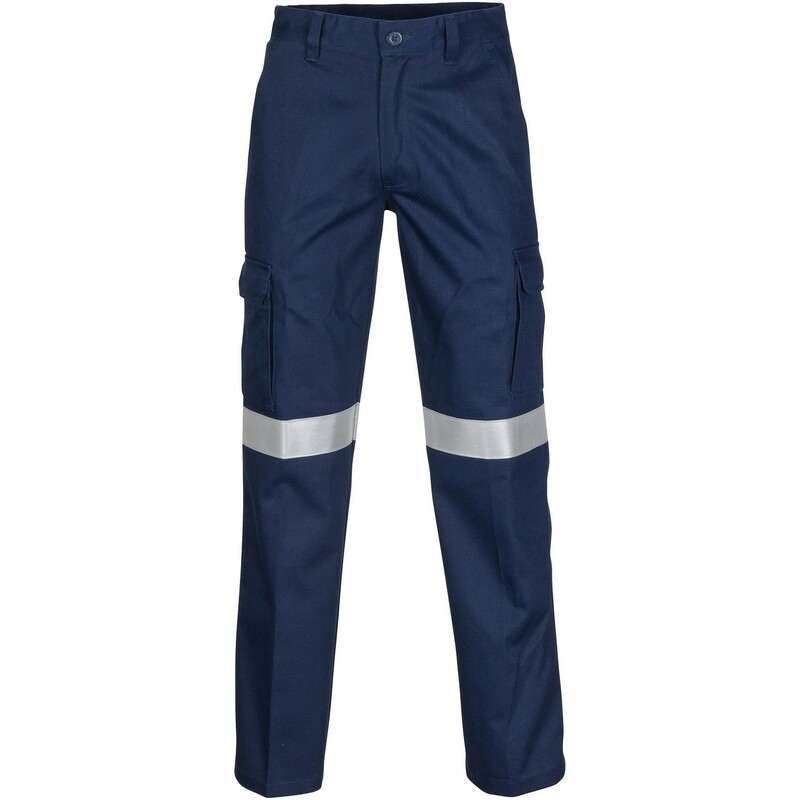 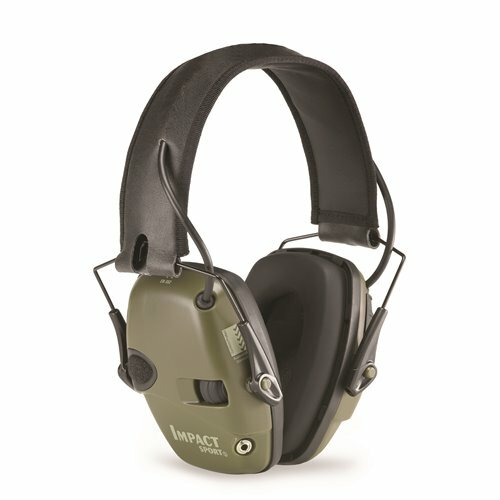 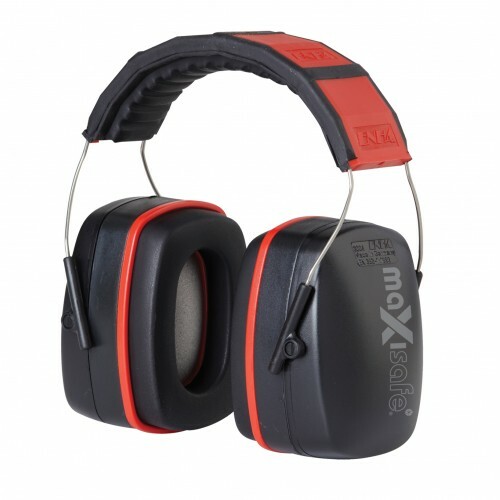 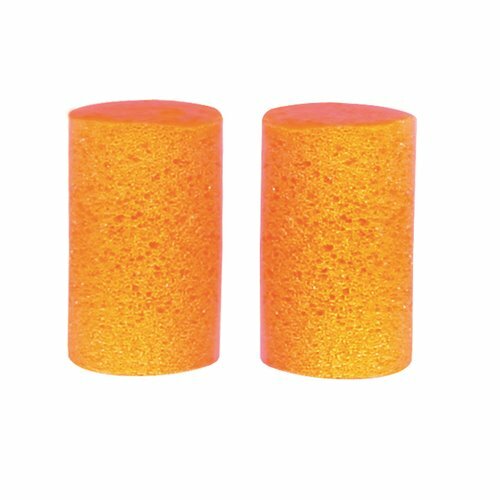 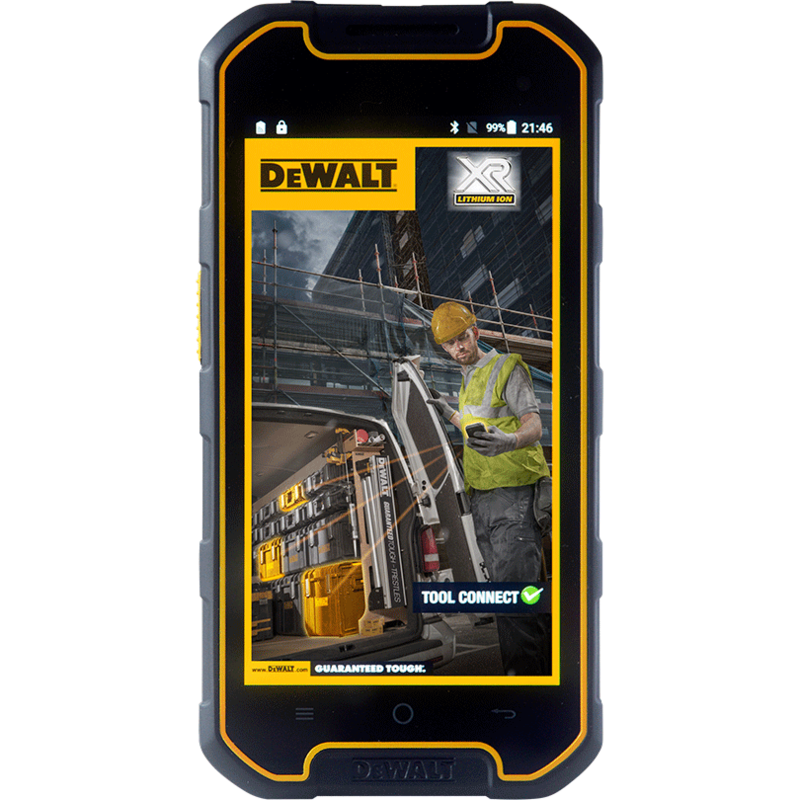 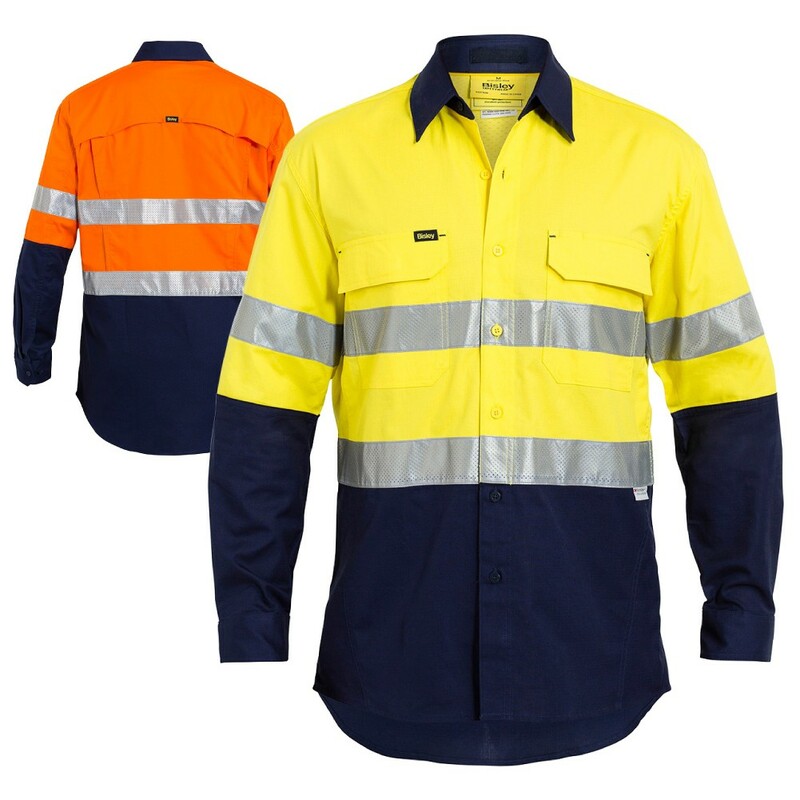 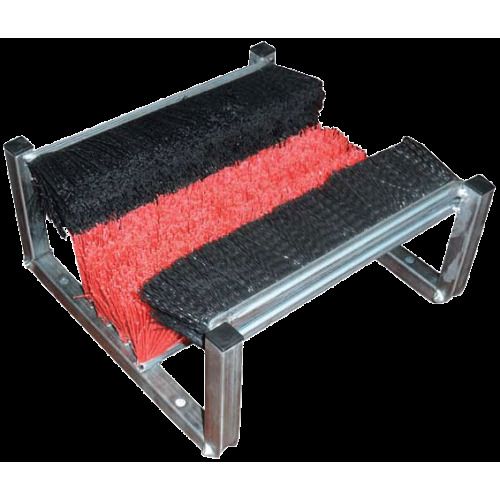 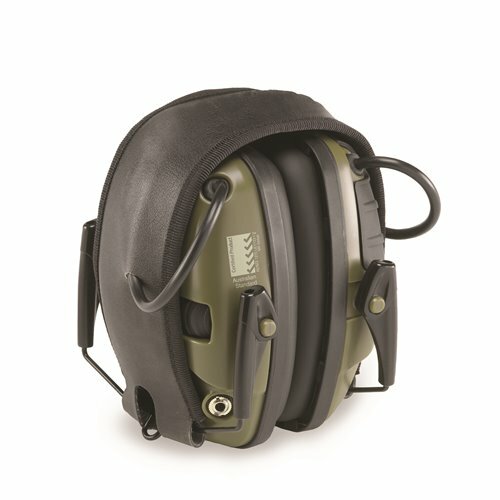 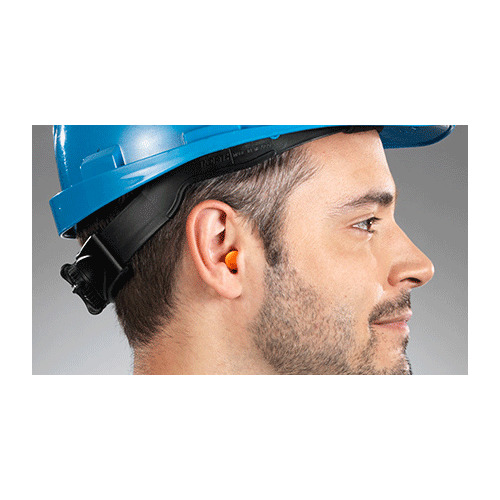 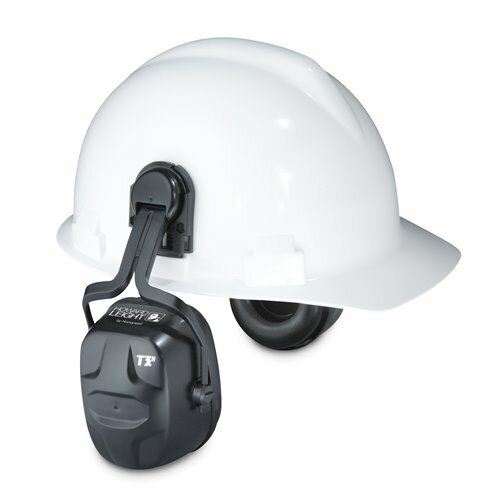 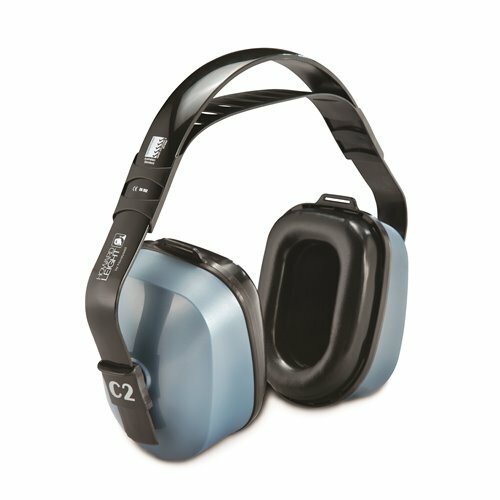 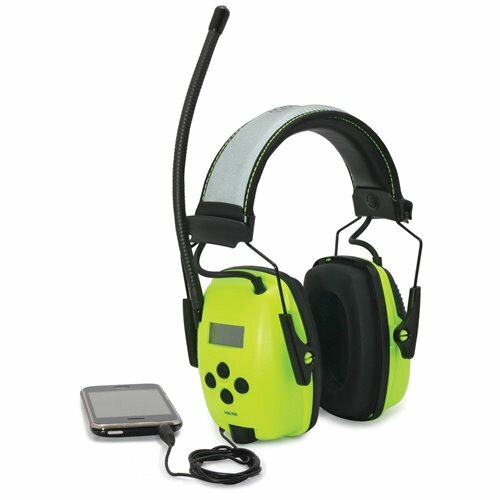 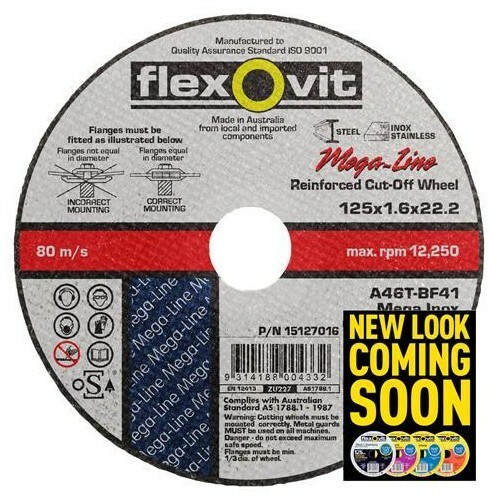 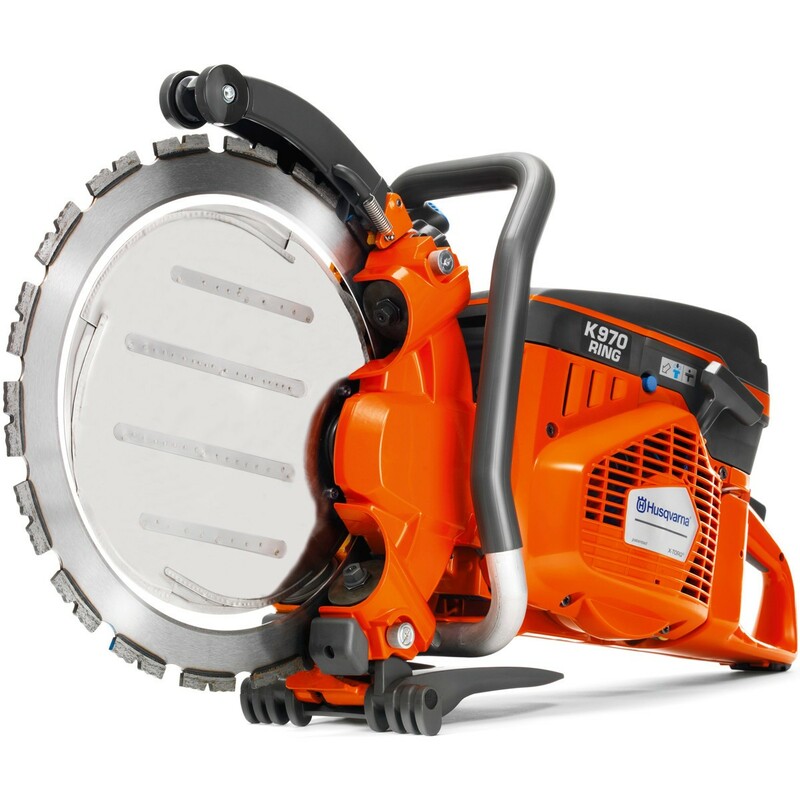 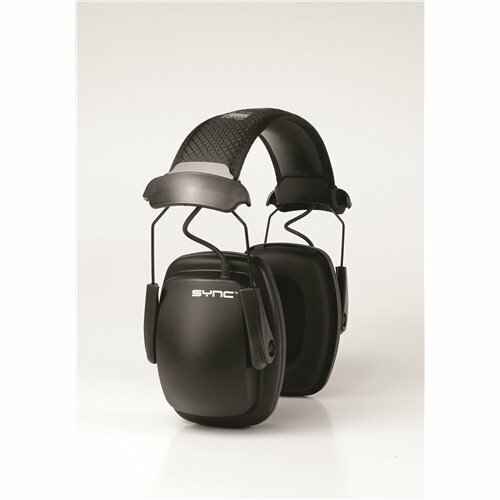 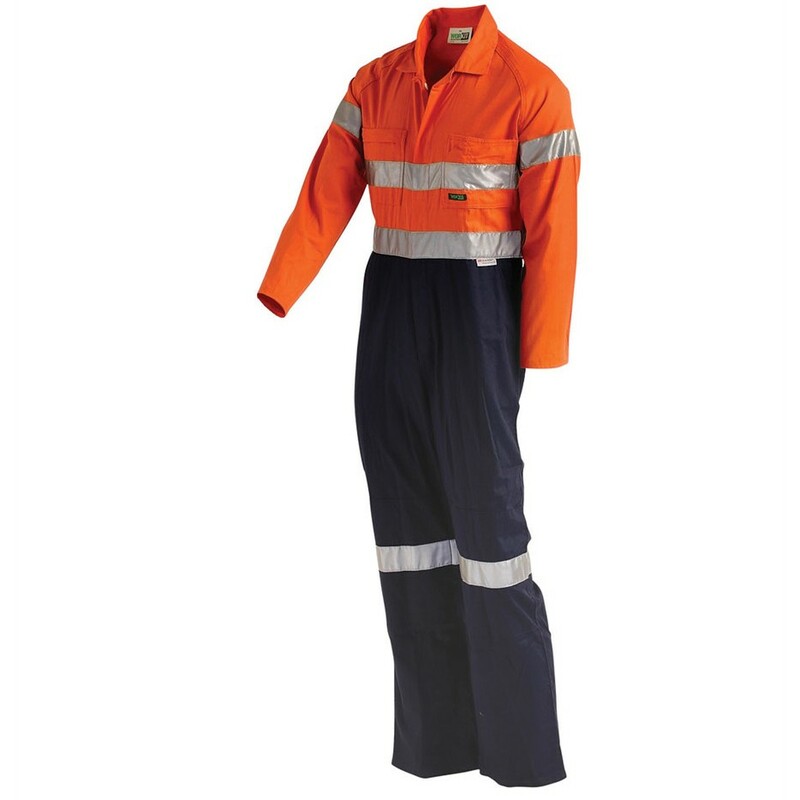 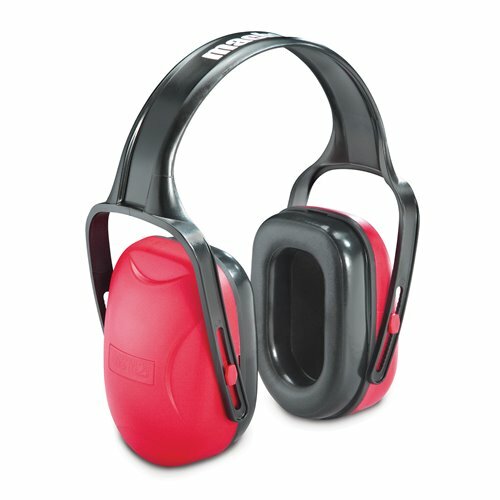 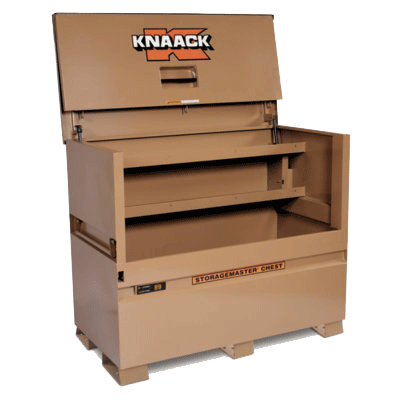 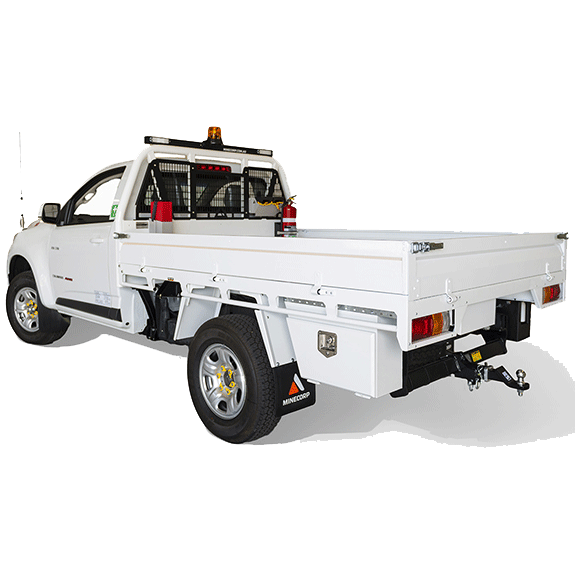 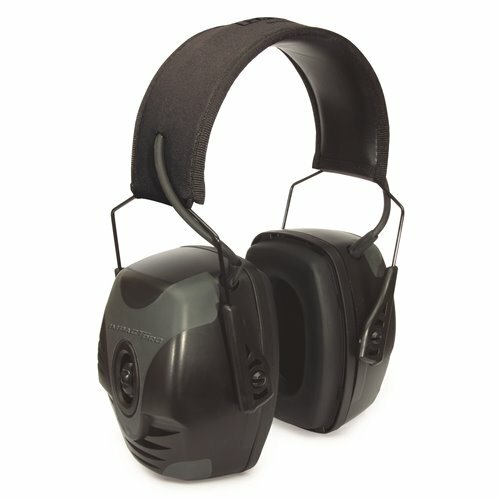 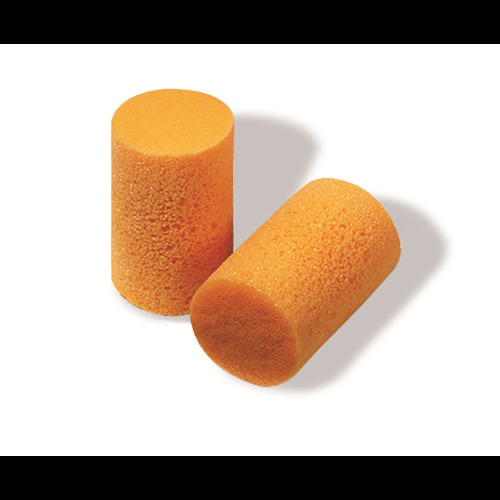 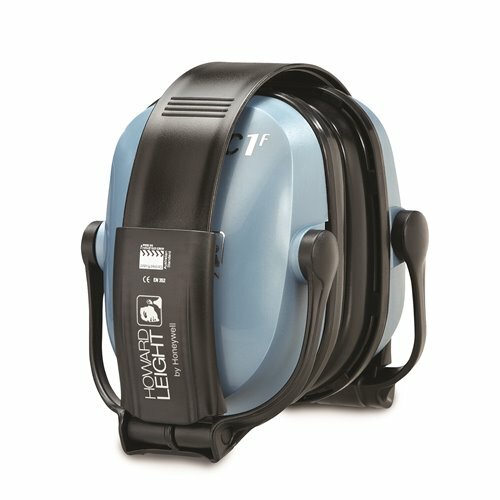 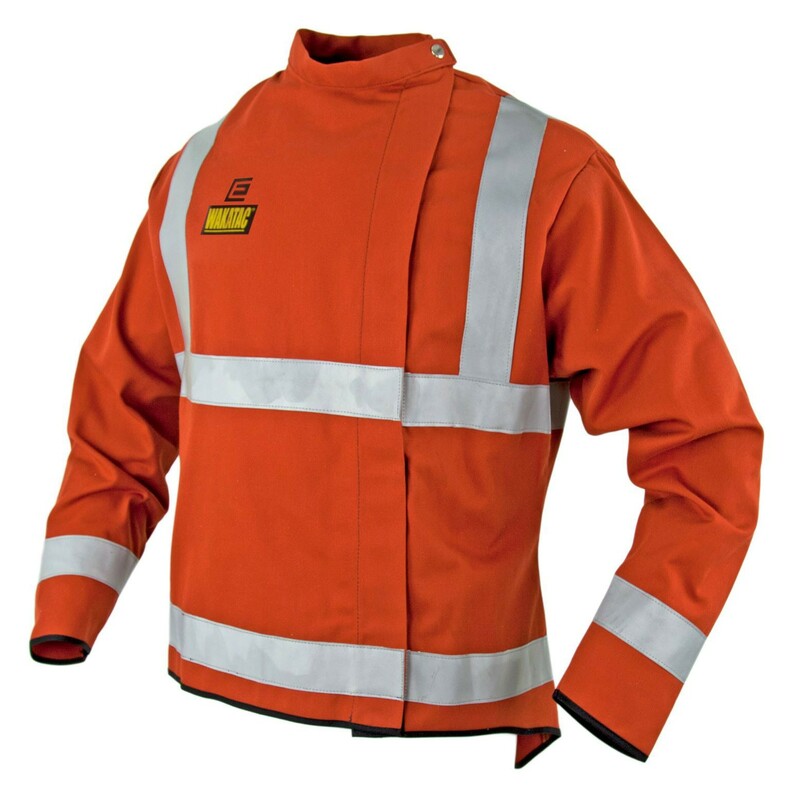 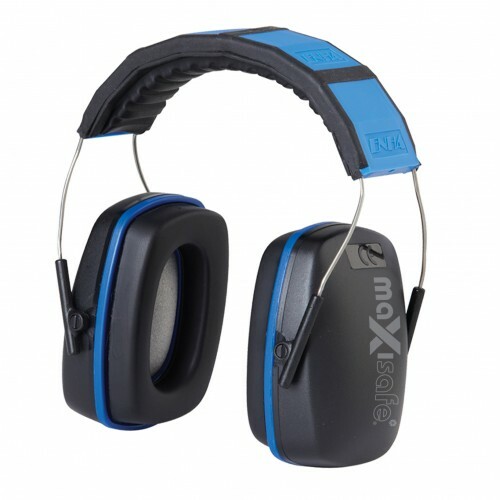 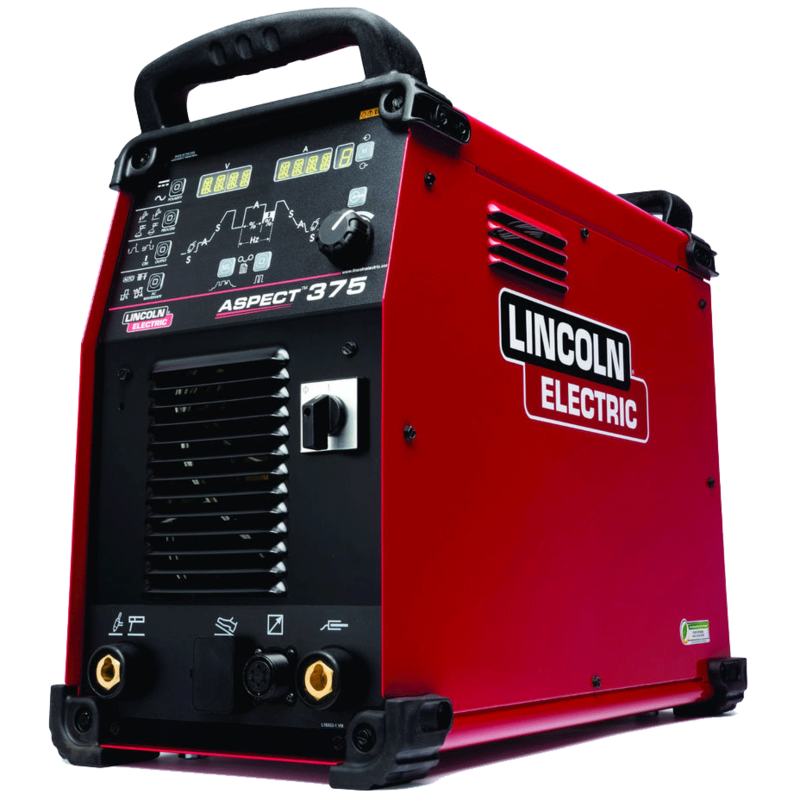 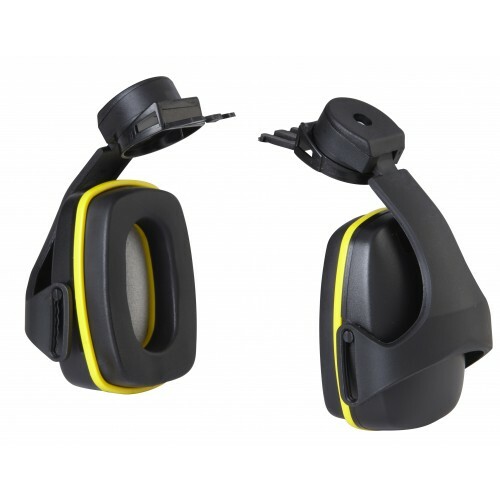 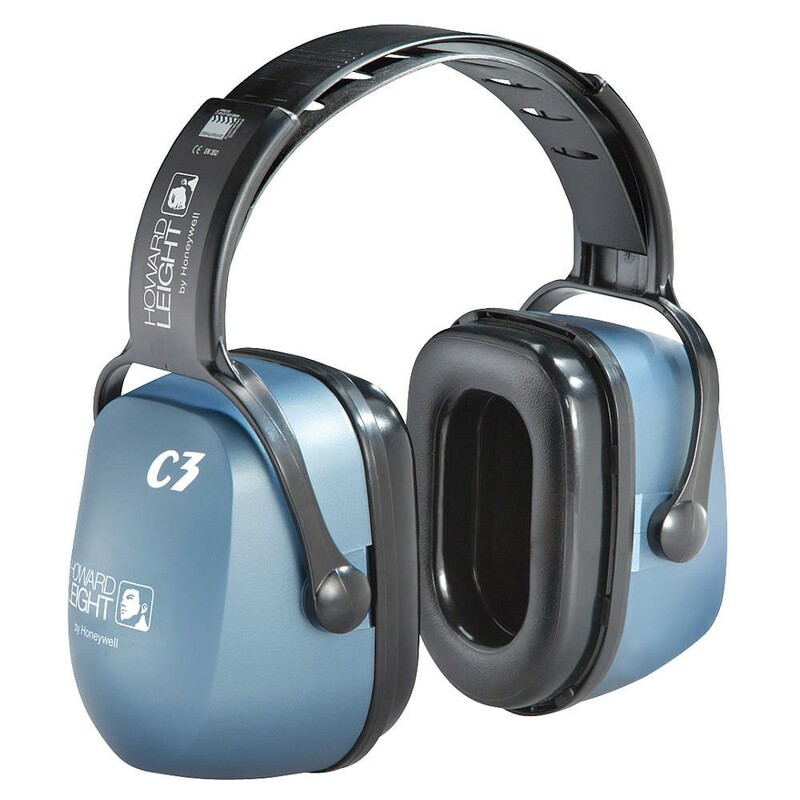 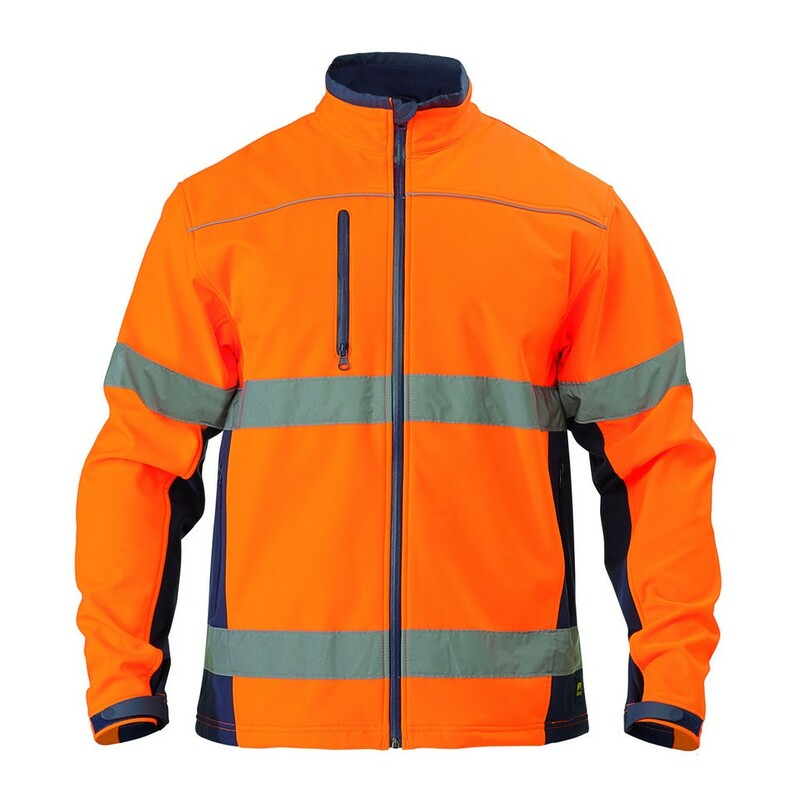 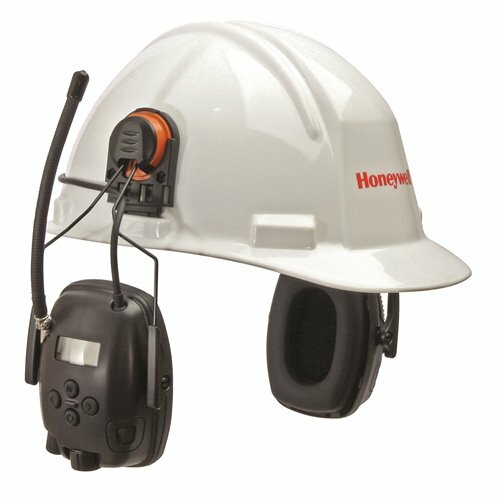 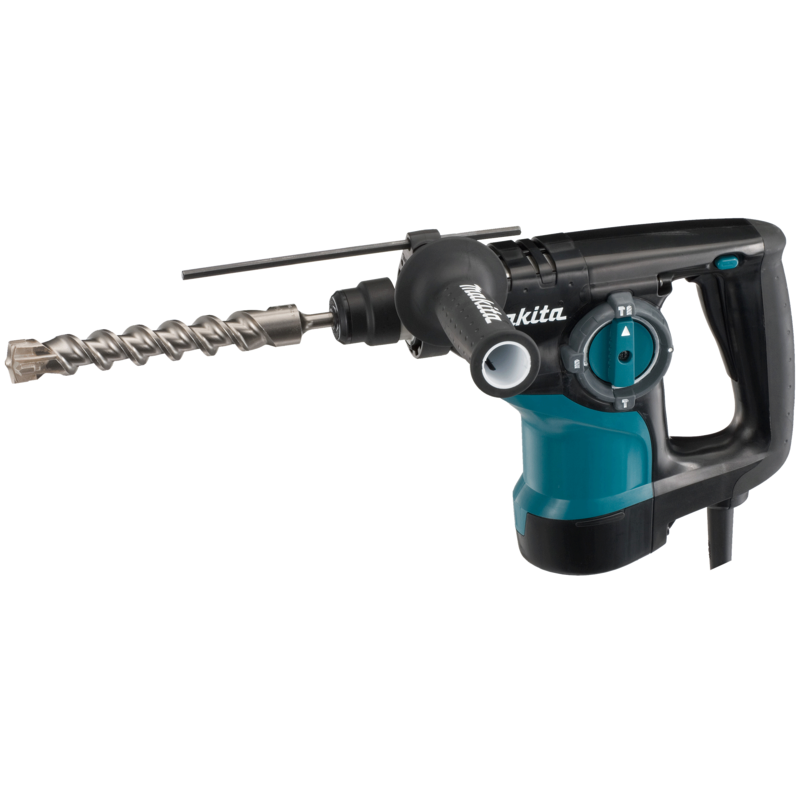 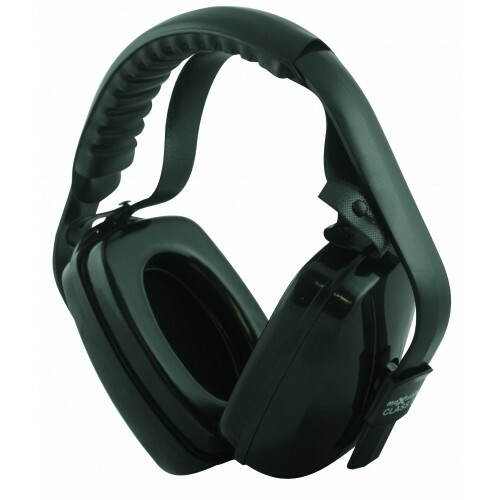 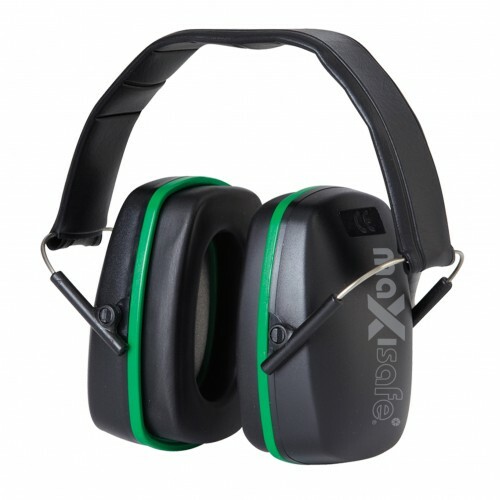 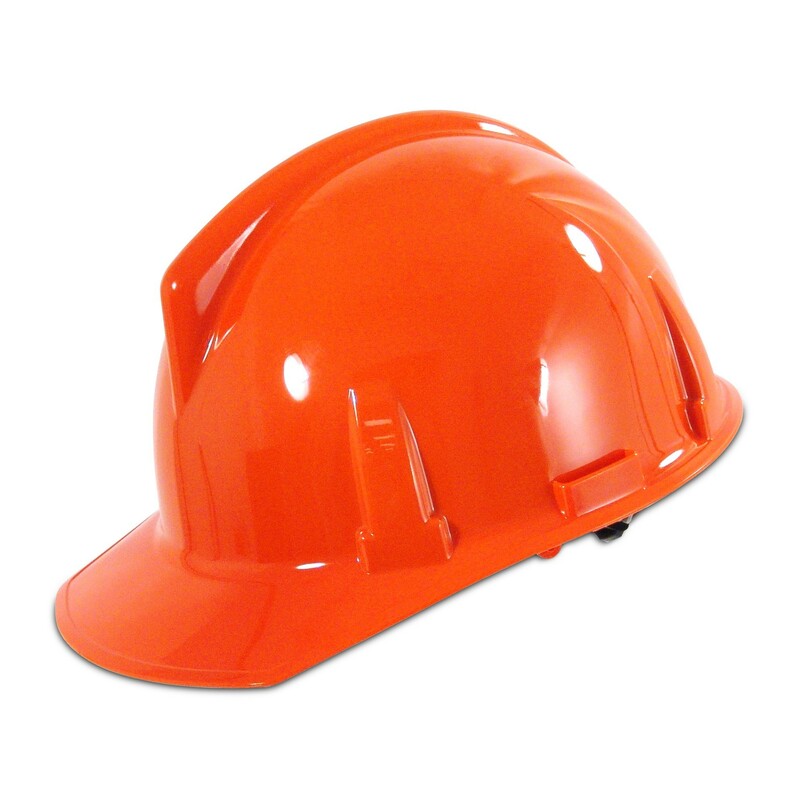 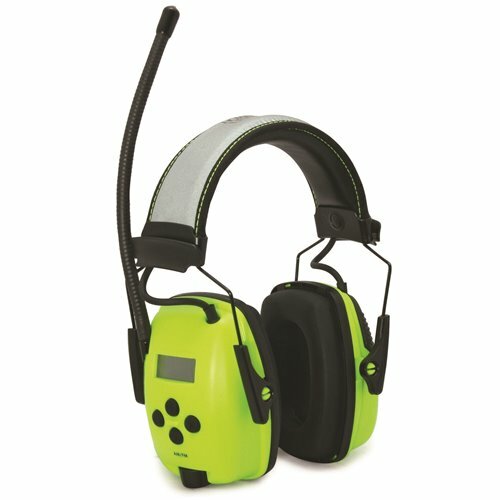 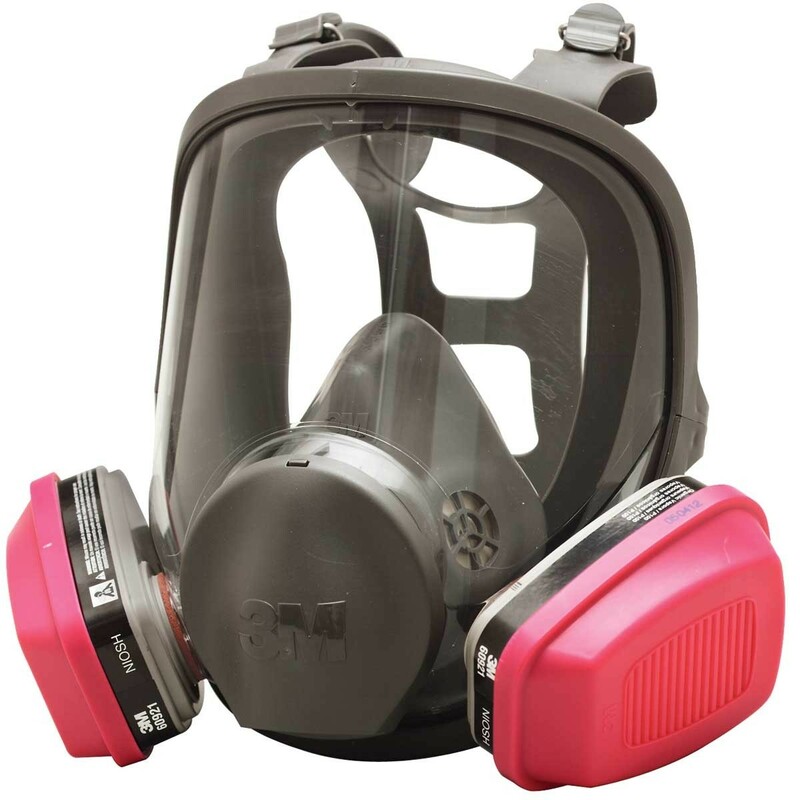 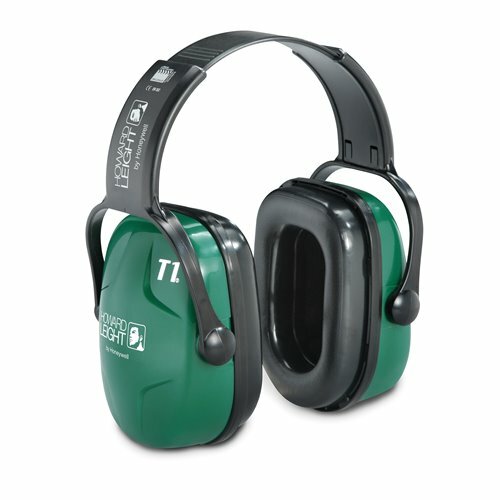 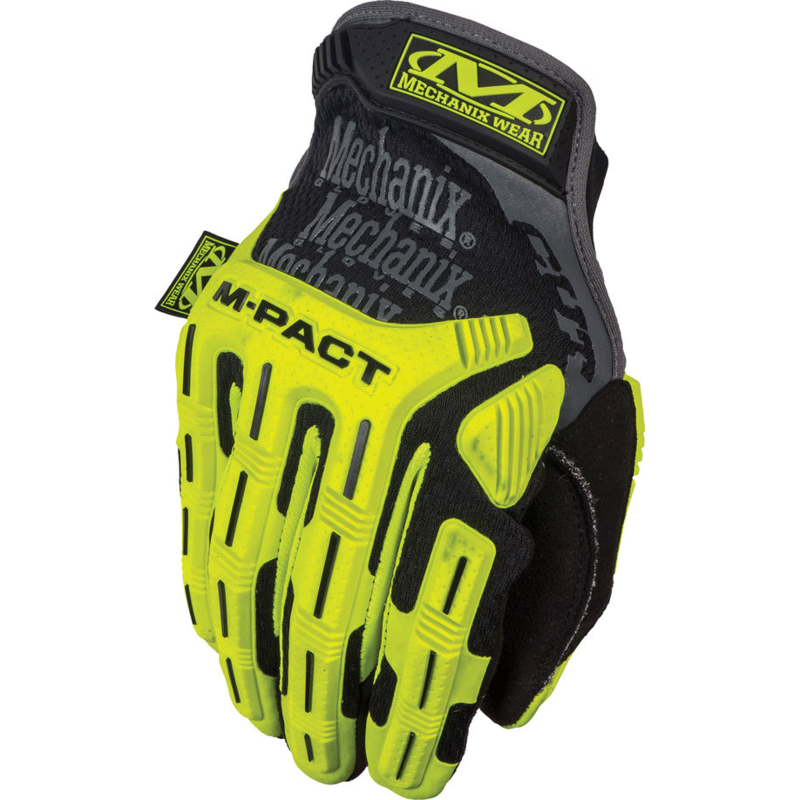 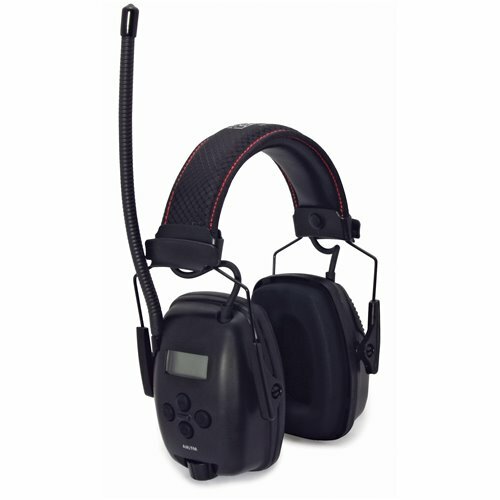 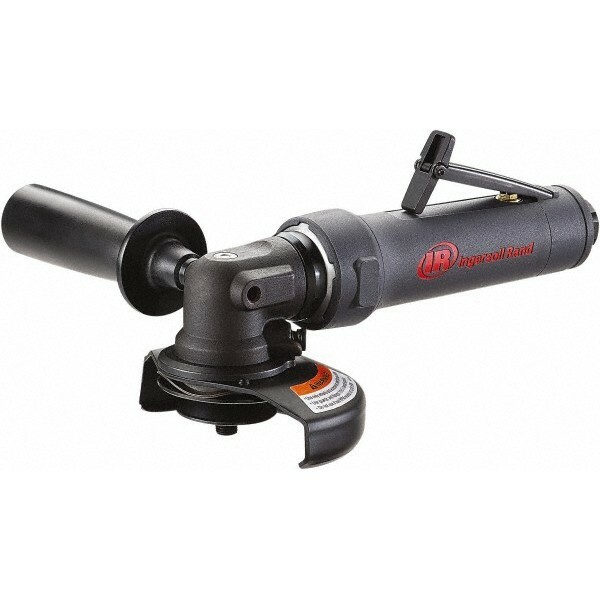 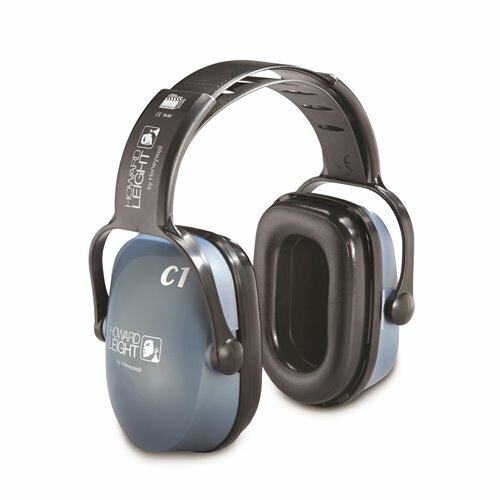 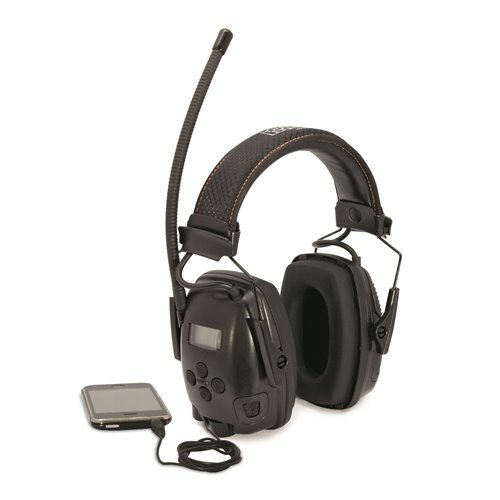 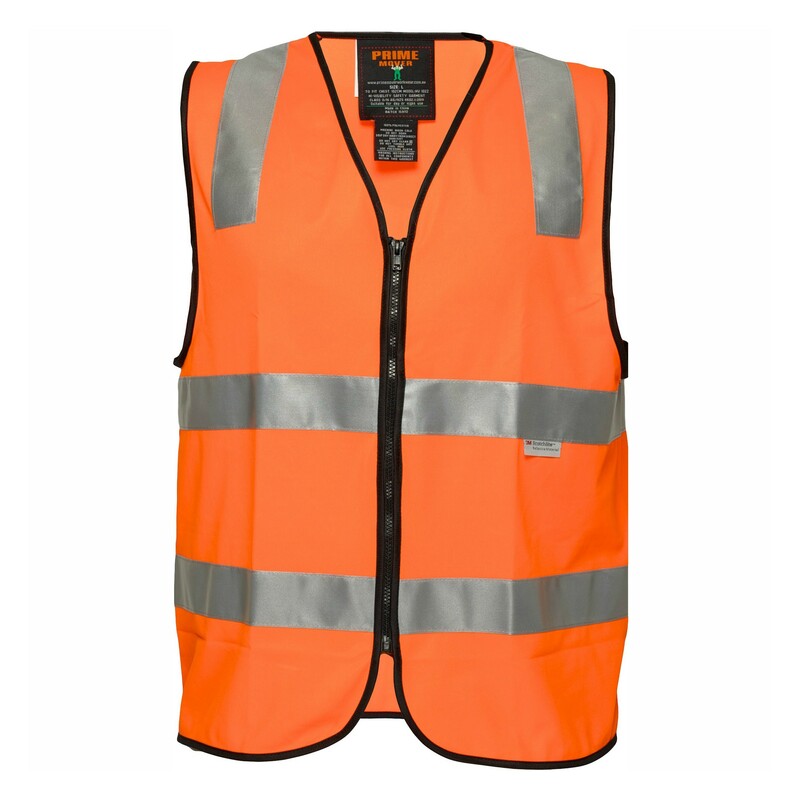 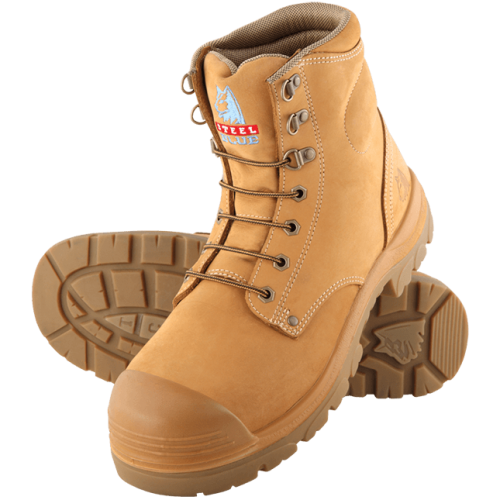 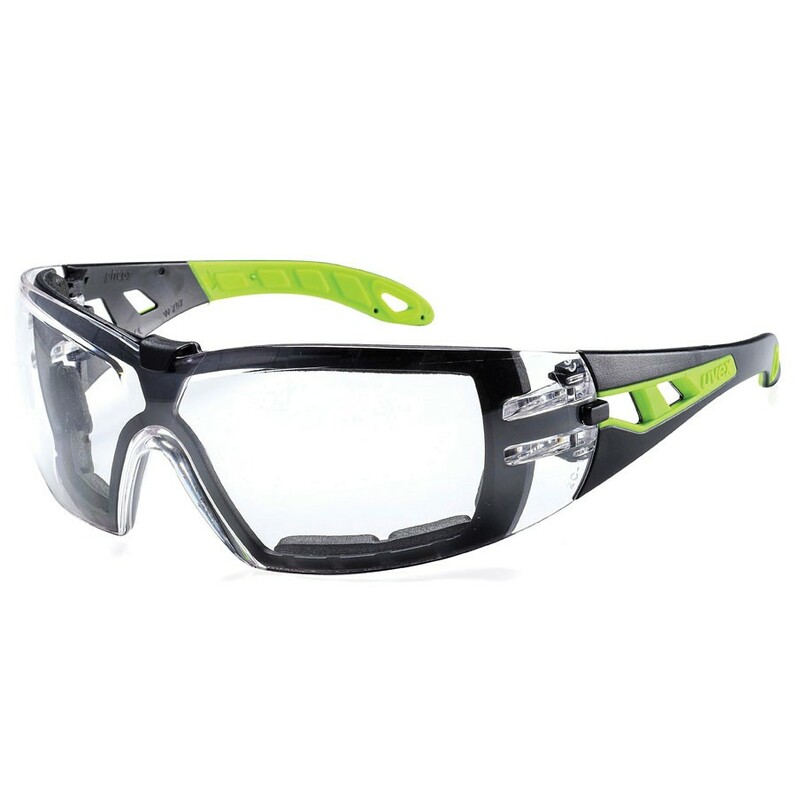 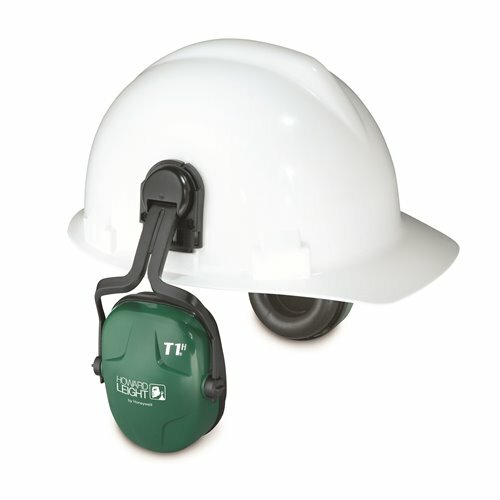 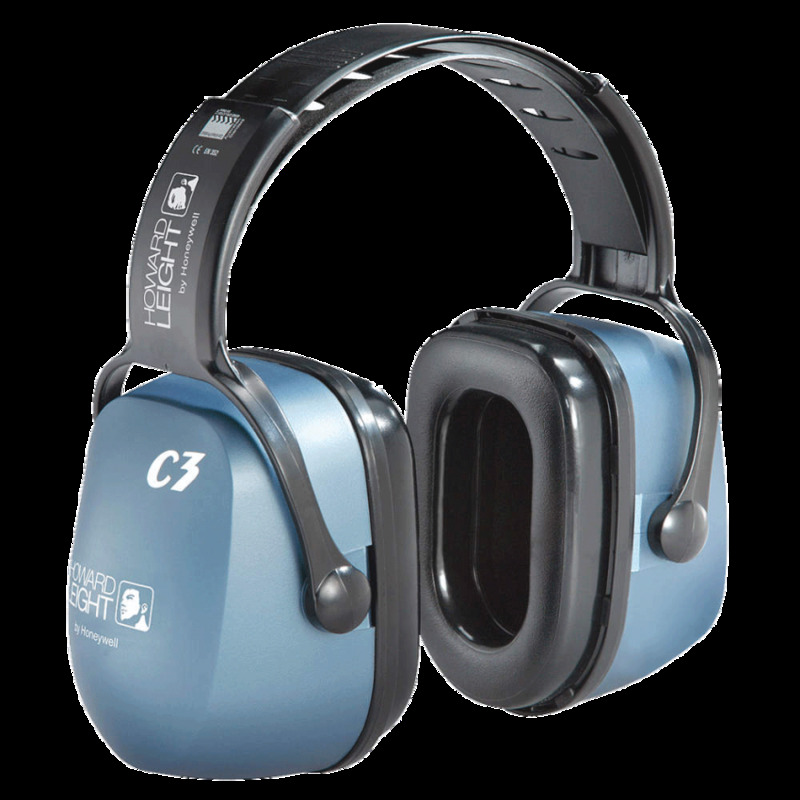 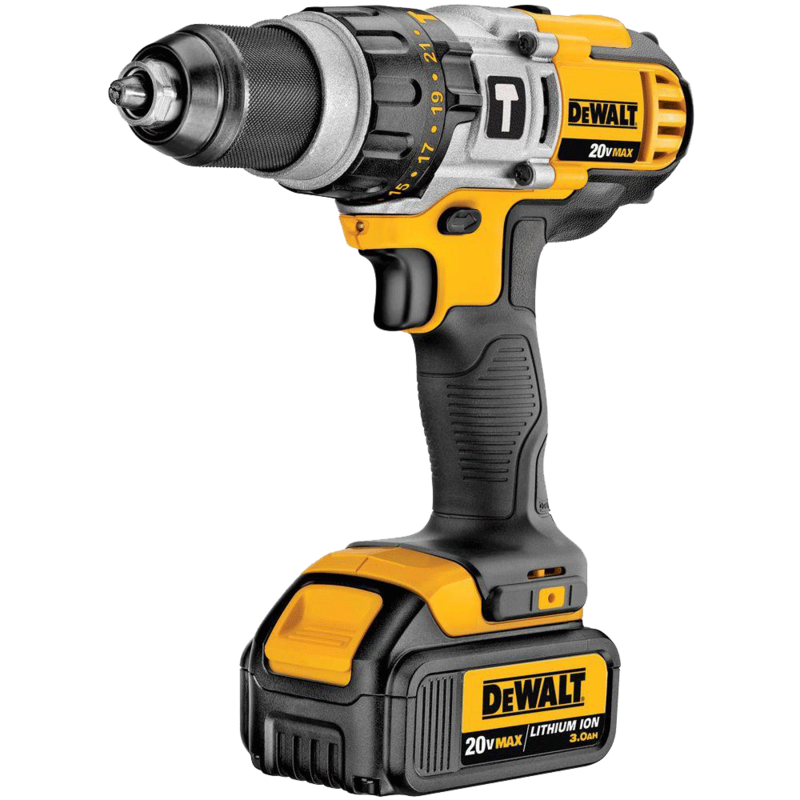 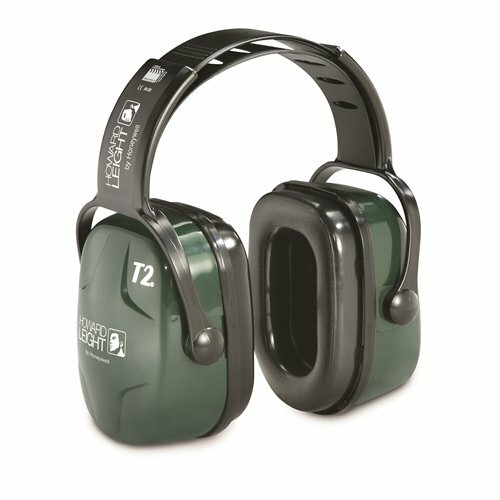 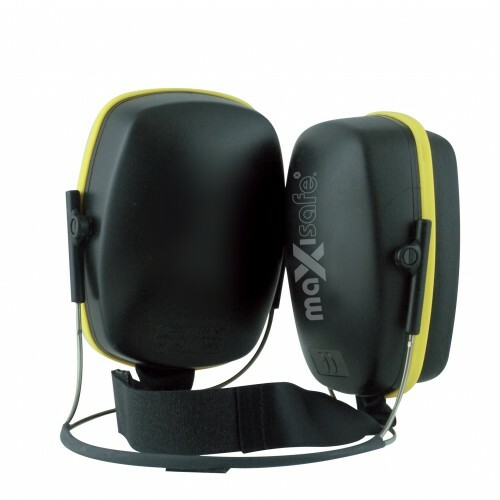 Hearing protection equipment will provide you with extra benefits such as noise reduction, elevated comfort and continuous wear, with the level of protection available for low to high noise levels - suitable for all industries from landscaping to industrial. 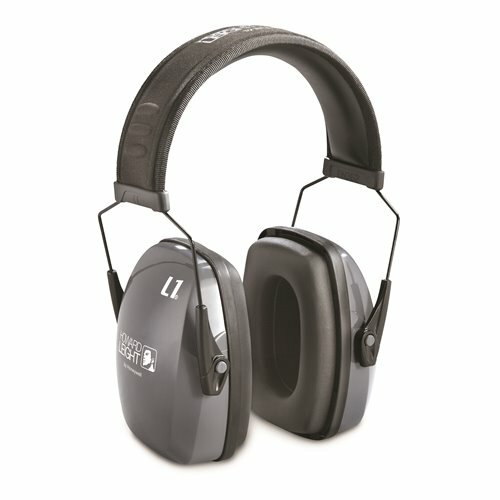 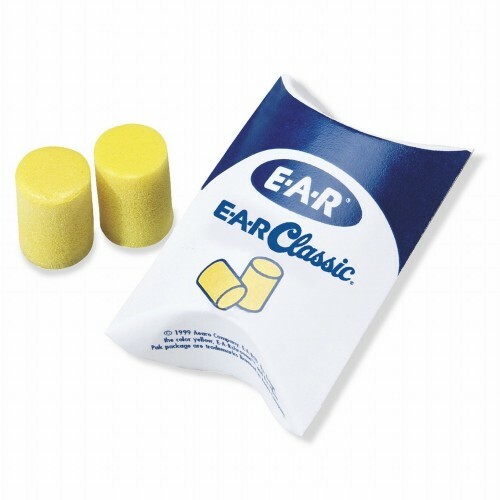 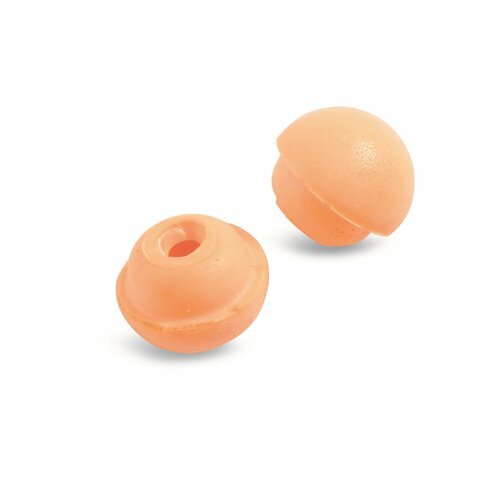 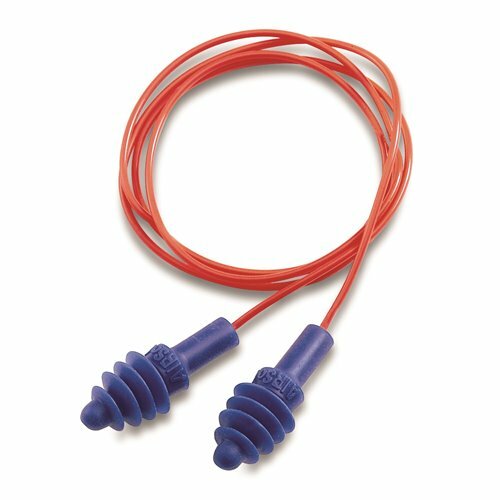 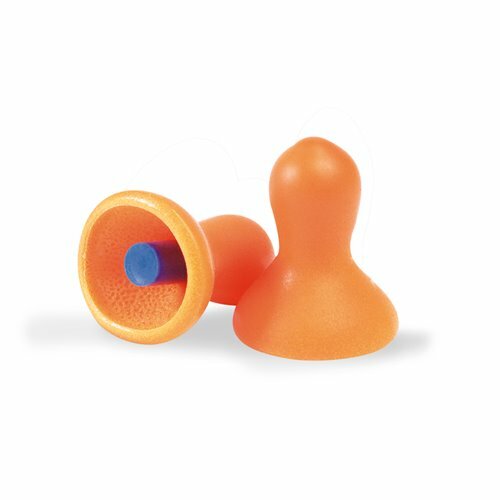 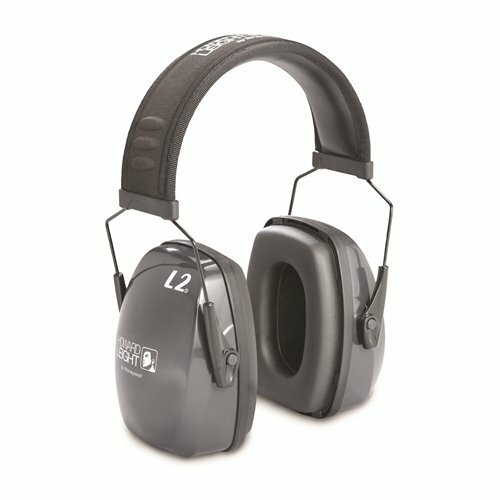 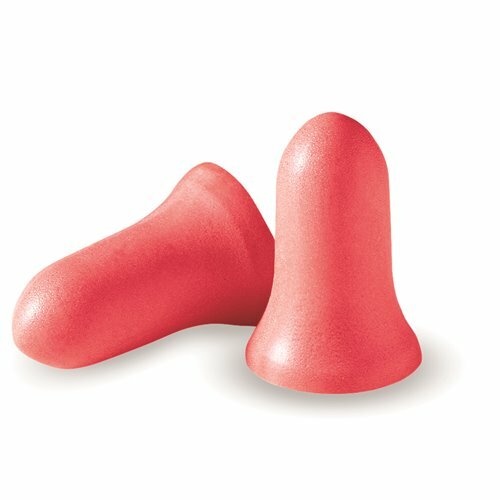 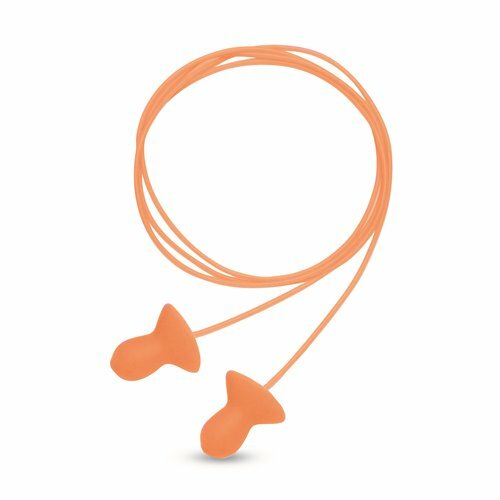 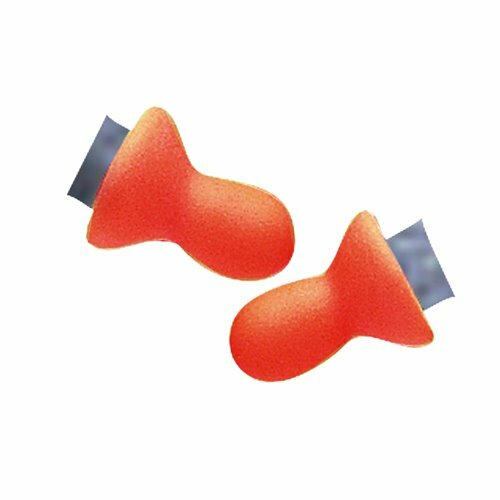 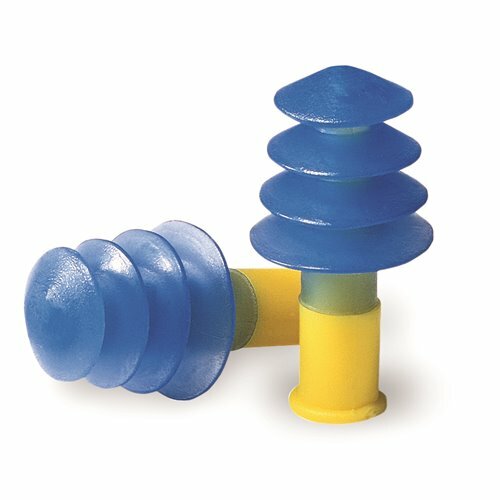 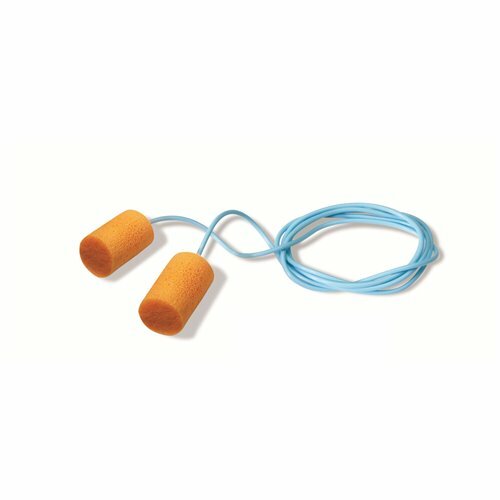 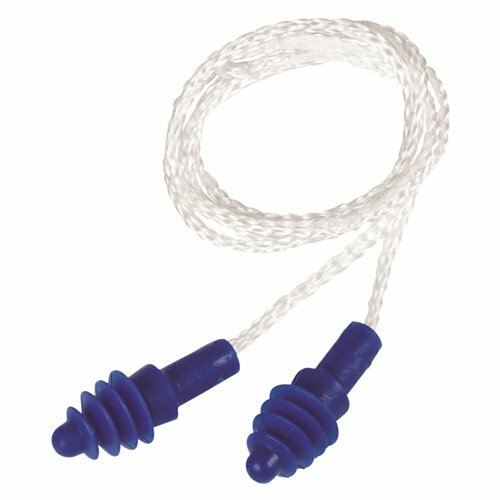 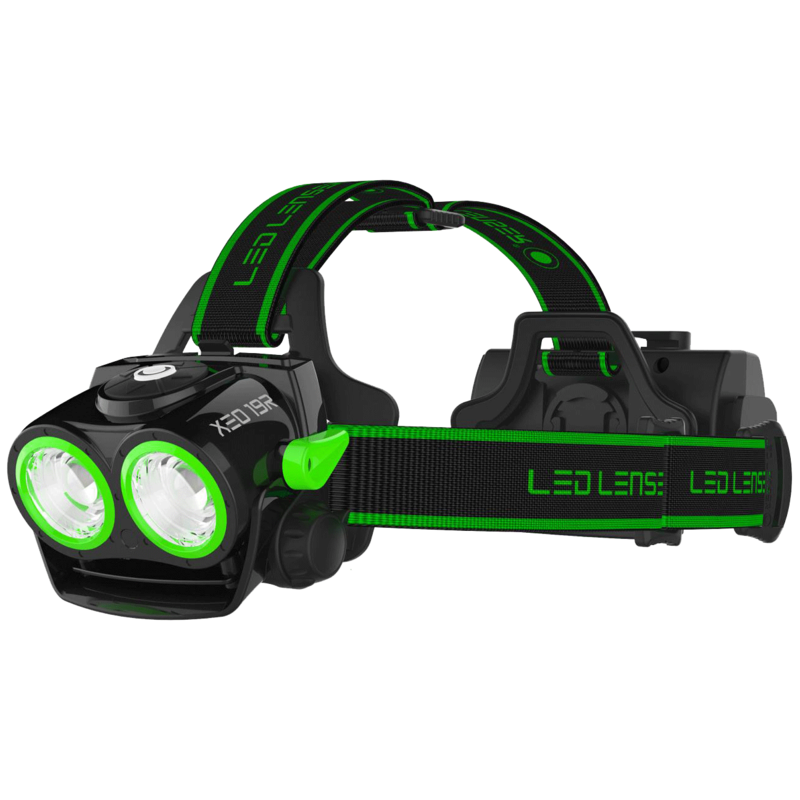 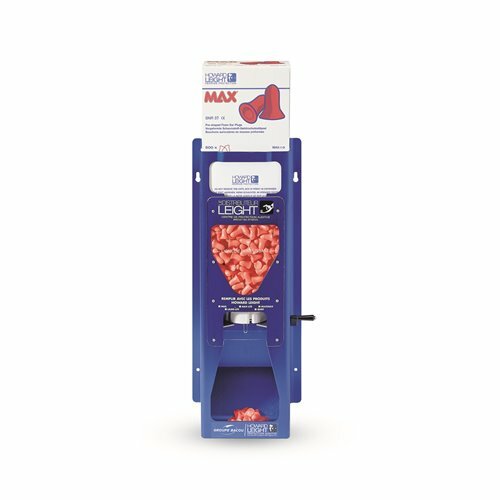 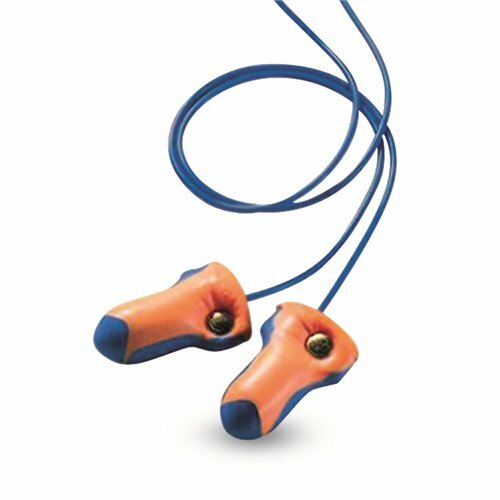 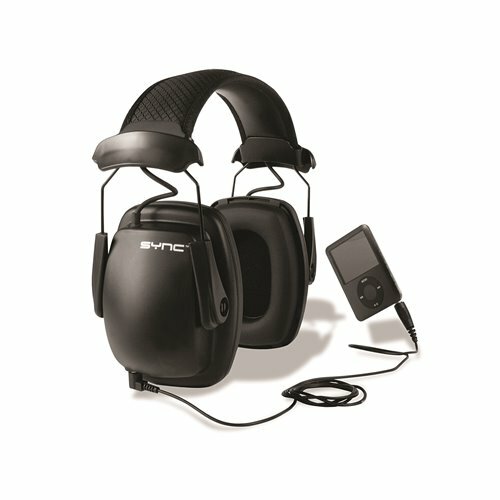 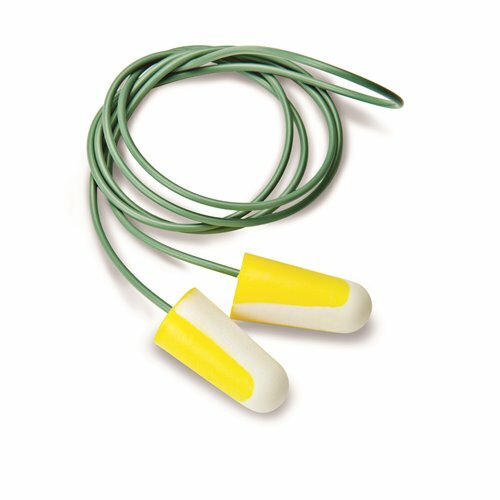 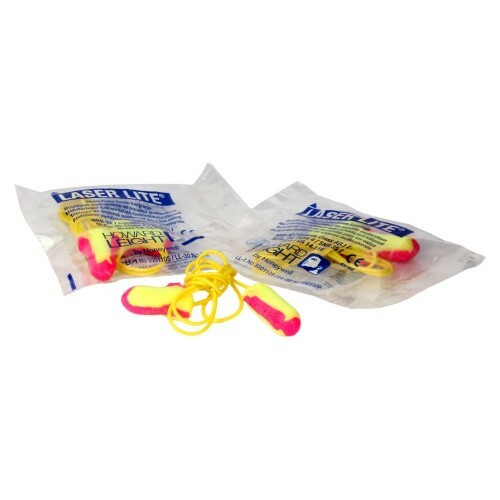 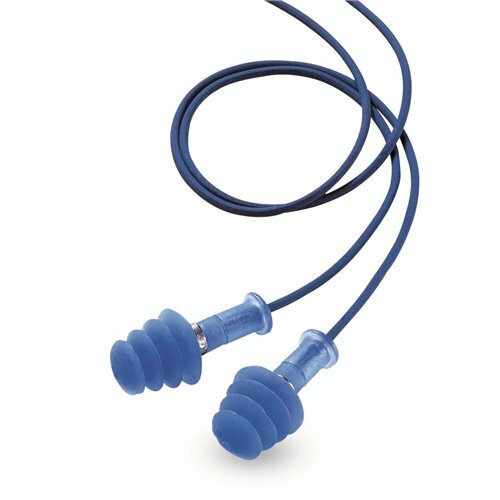 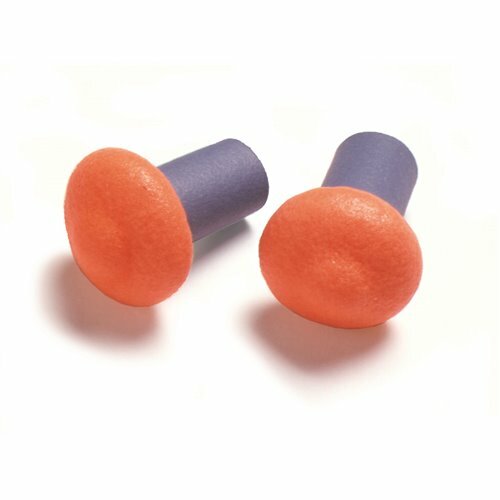 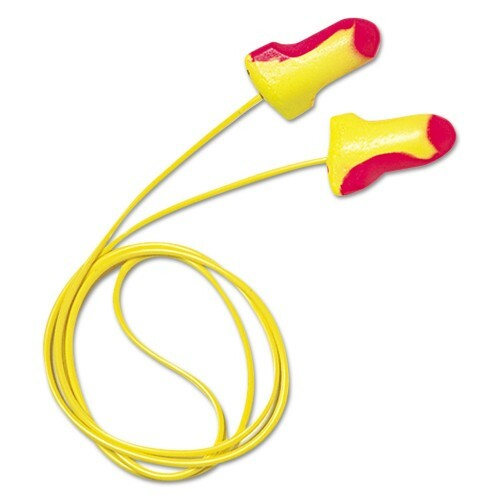 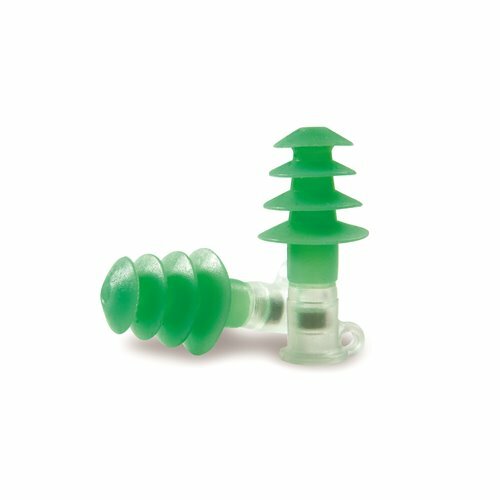 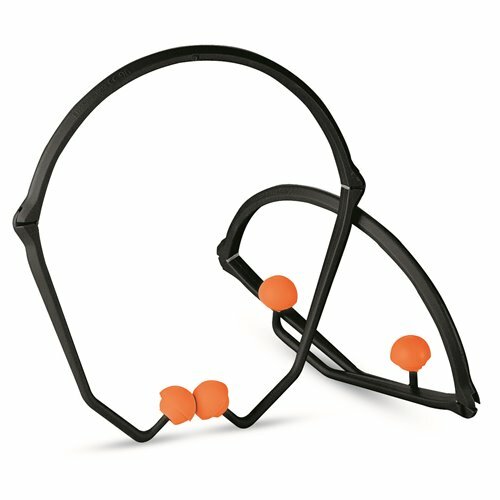 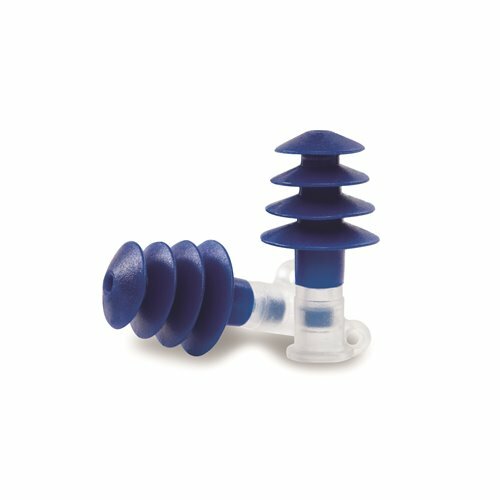 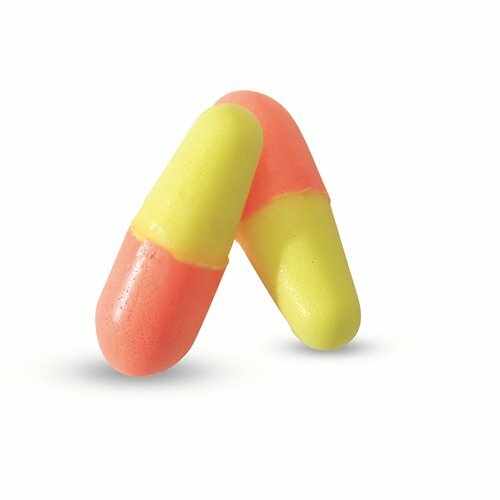 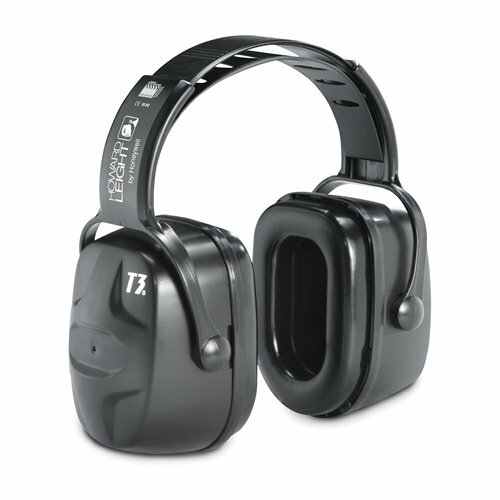 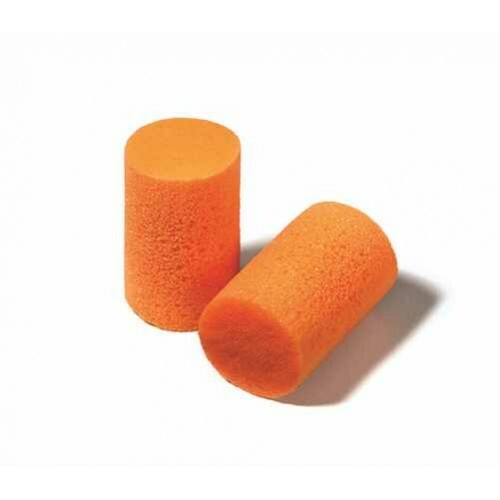 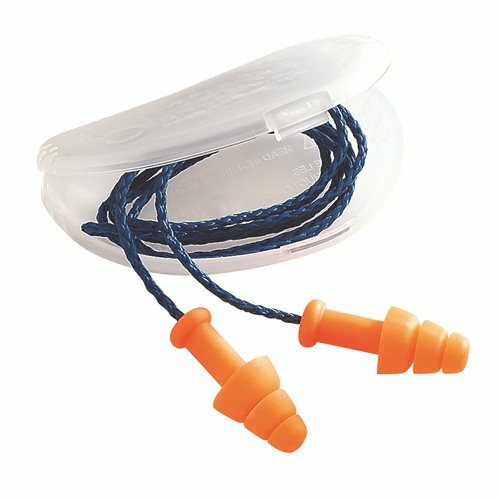 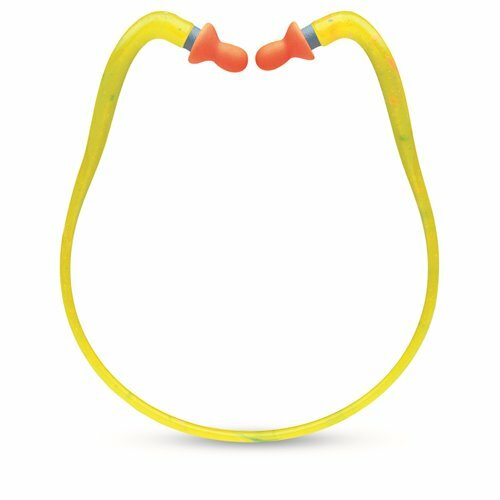 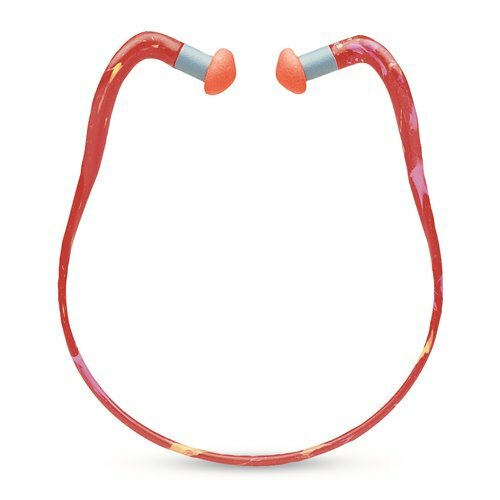 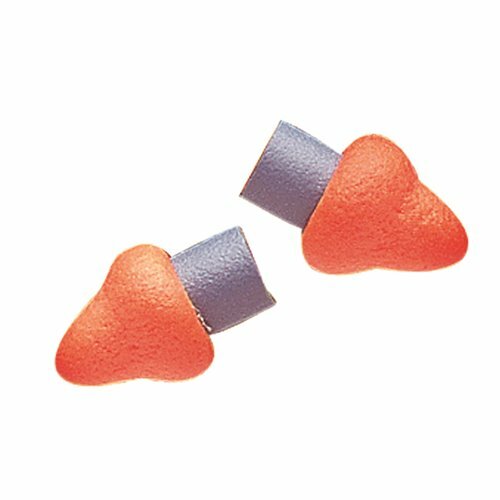 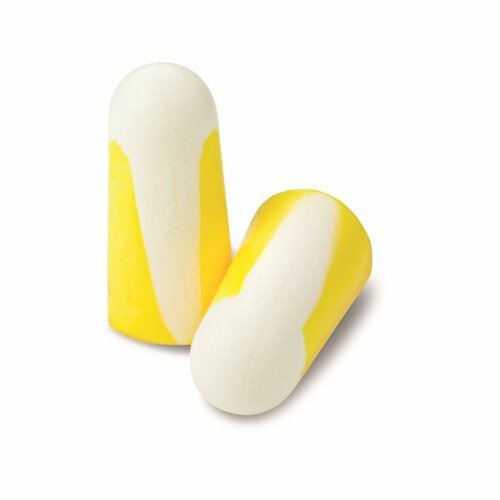 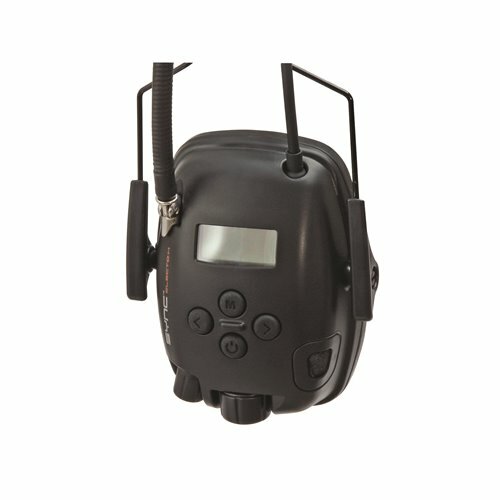 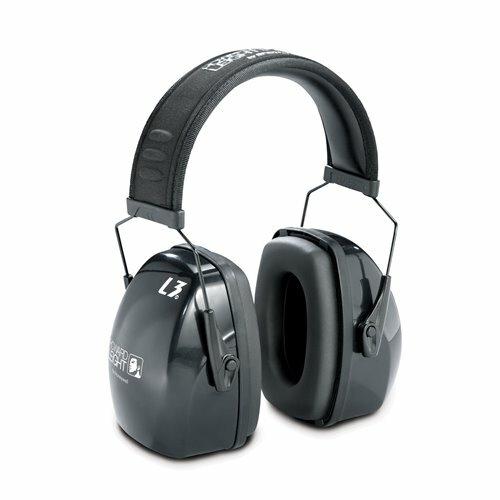 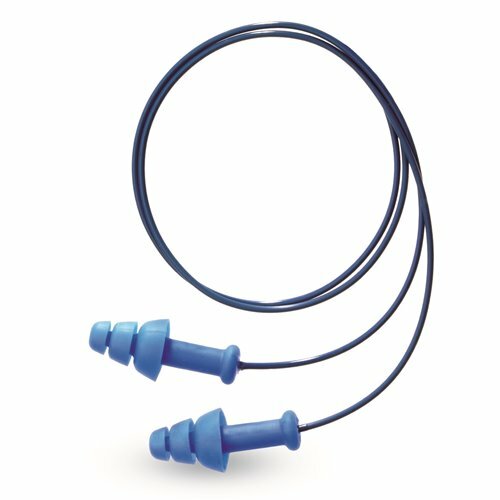 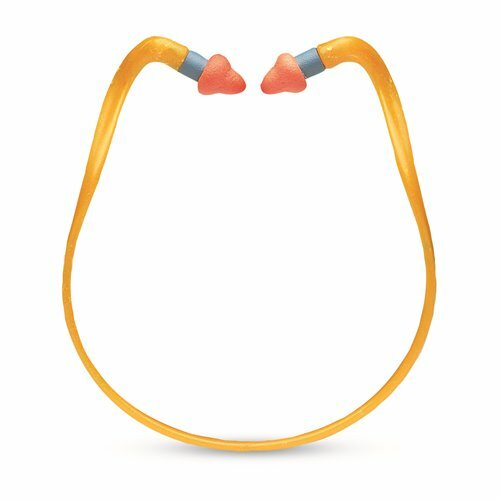 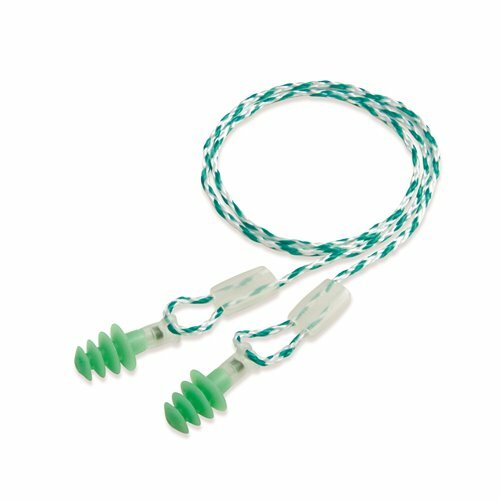 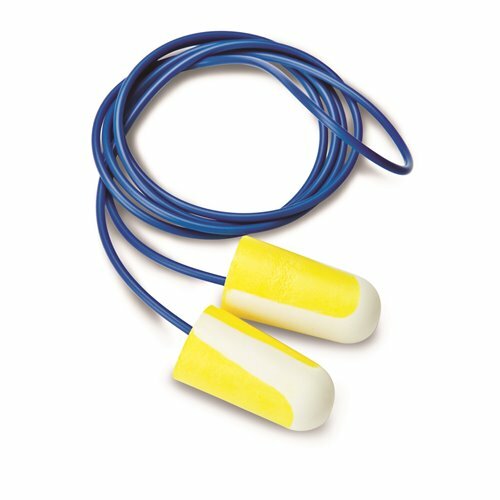 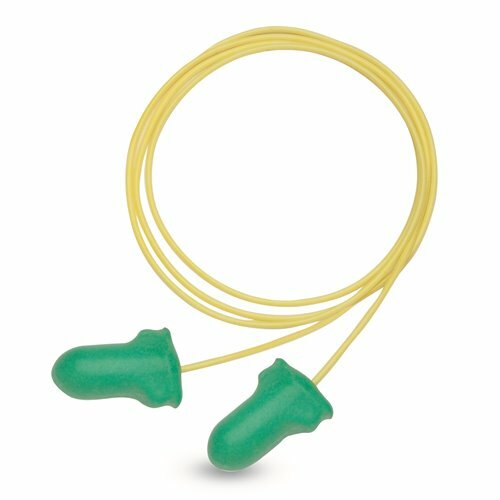 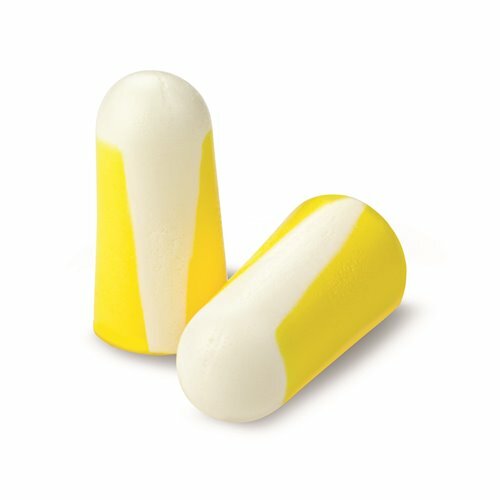 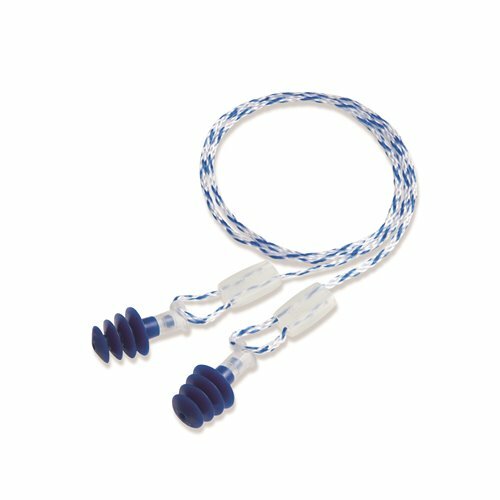 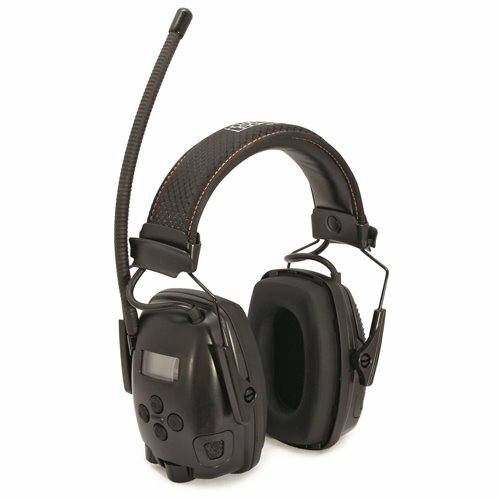 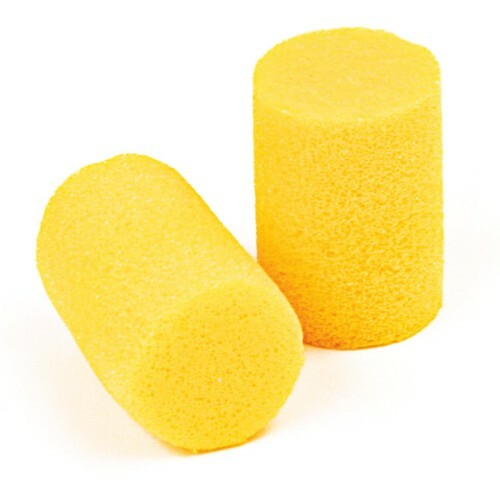 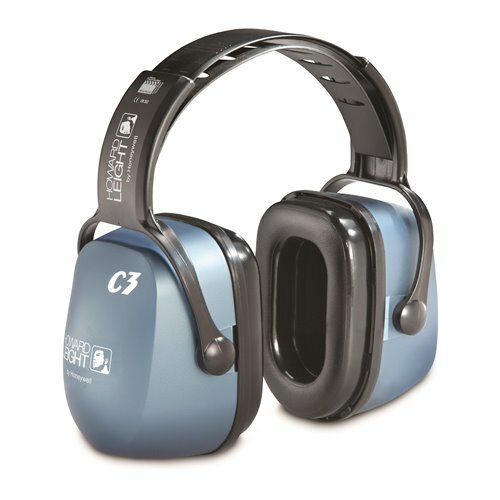 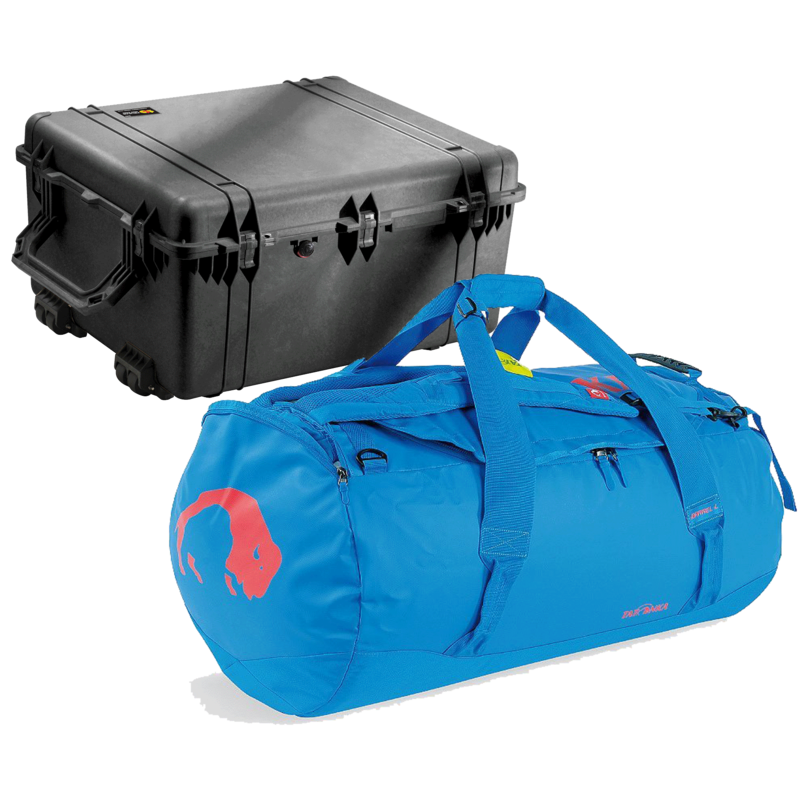 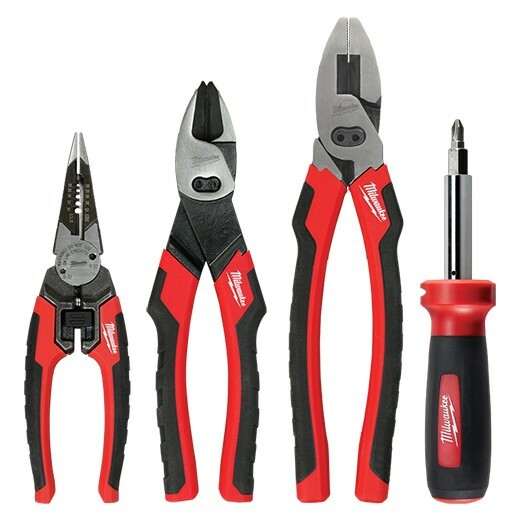 You will always find the right hearing protection with our variety of styles including earmuffs, earplugs, earplug dispensers, uncorded, banded, headband, neckbands. 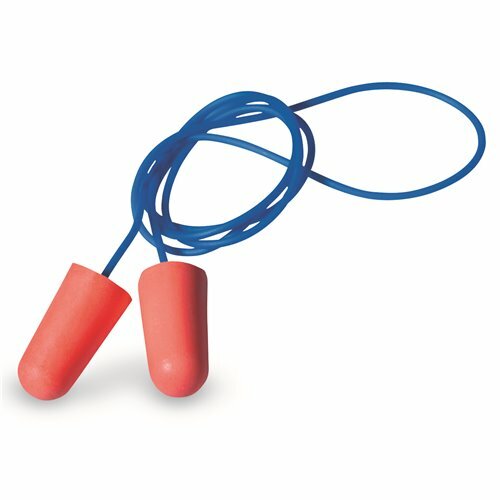 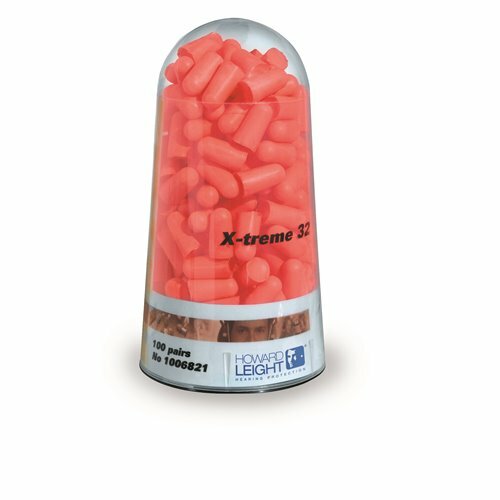 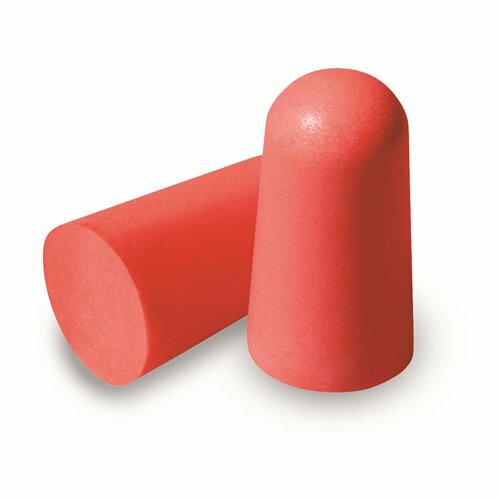 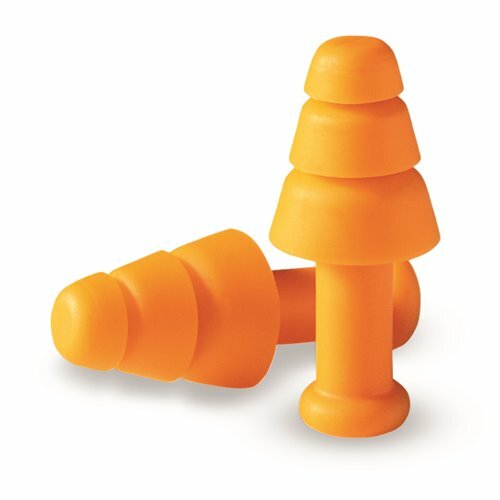 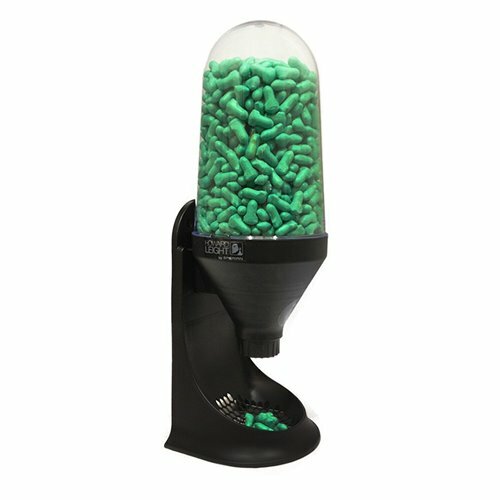 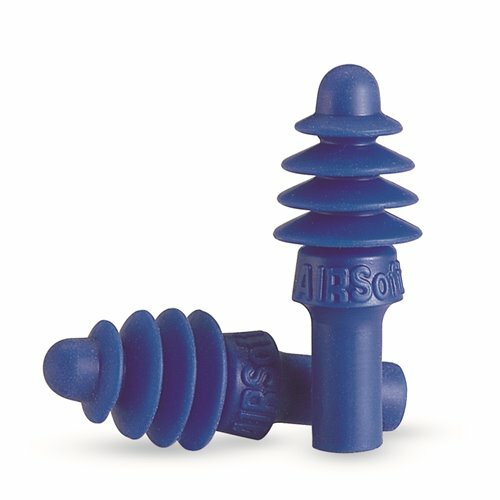 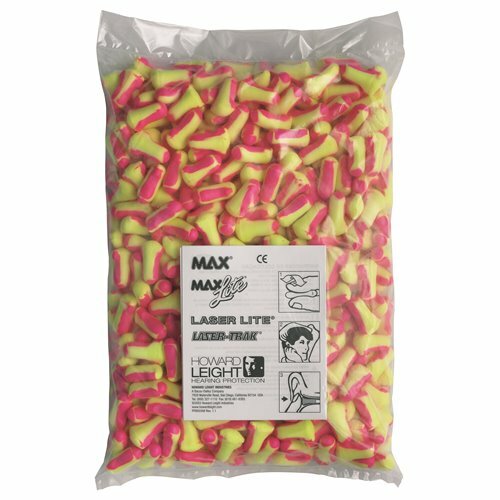 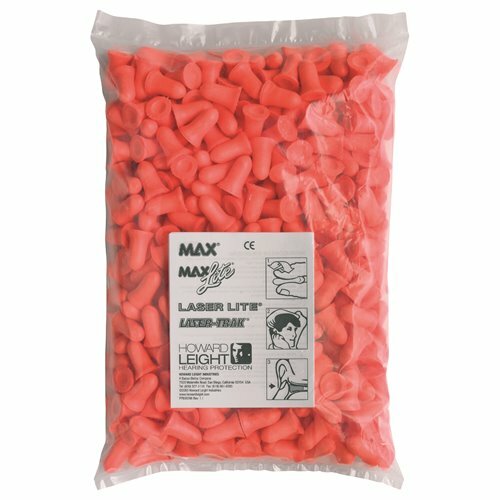 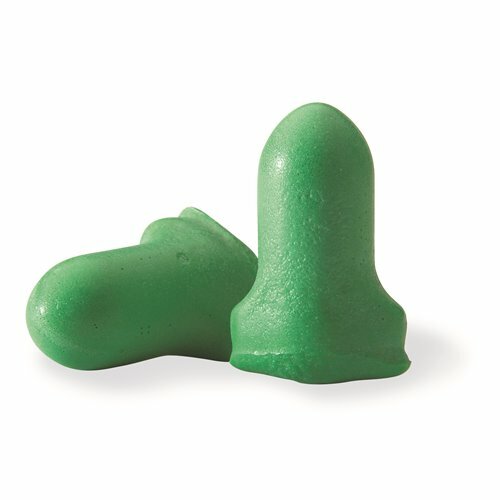 Hearing Protection There are 136 products.